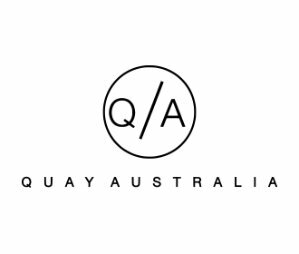 Quay Australia offers buy one, get one 50% . Quay Australia offers 24% Off Sitewide via coupon code "DMDOUBLE". 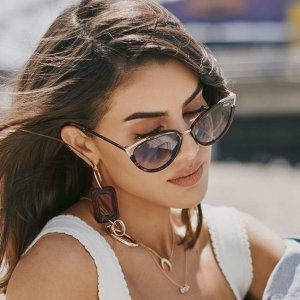 Quay Australia offers from $60 Ladies Sunglasses Gift Sets Sale. 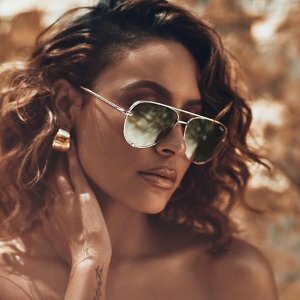 Quay Australia offers 30% Off Select Sunglasses Cyber Monday Sale, via coupon code "BRIGHT30". 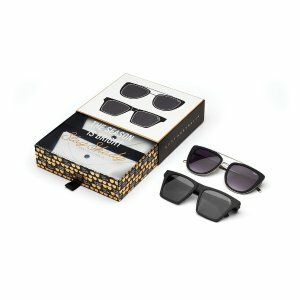 Quay Australia offers buy 1 get 1 free of All Sunglasses Black Friday Sale, via coupon code "BOGO". 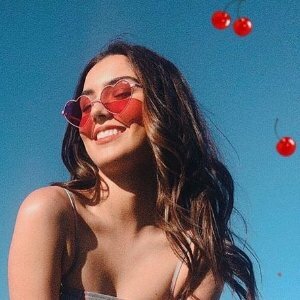 QUAYxDESI, QUAYxJACLYN and holiday boxed sets do not qualify as a second free item. Restrictions: Limited time only: Buy ONE item and get a second item for FREE. The discount will be applied to the lowest priced item. Must enter promo code BOGO at checkout. ONE time use per order. Discount is shown at checkout when Eligible Products are in cart. Exclusions apply for Gift Cards. Cannot be combined with any other promo codes/offers/discounts. Returns are subject to our returns policy. If an Eligible Product is returned, the Promotion Product must also be returned in its original packaging or the Promotion Savings will be refunded in the form of a merchandise credit. Offer not valid on previous purchases. Not valid for cash or credit. Offer not valid at any retail partner's stores or websites. Quay has the right to cancel any orders due to unauthorized use of the promotion or cancel offer due to technical error or unforeseen problems. 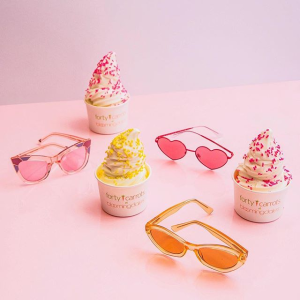 Valid ONLY on www.quayaustralia.com and Quay Australia Shops. Void where prohibited. Quay Australia offers 20% off Sitewide via coupon code "DMSINGLE ". 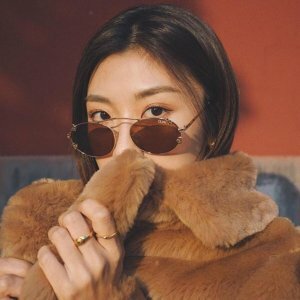 Quay Australia offers $10 off Orders $50+ via coupon code "DEALMOON10". 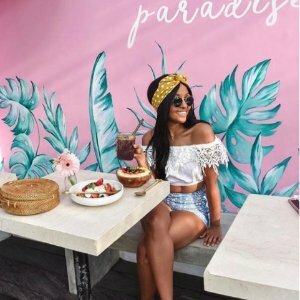 Quay Australia offers 20% off All Your Favorite Styles via coupon code "TREAT20". 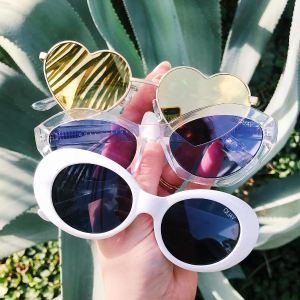 Today only(10/5), Quay Australia offers the HEARSAY Cat Eye Sunglasses Flash Sale for $39. Deal ends 10/5 23:59 EST. 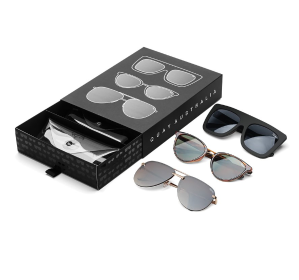 Quay Australia offers receive 30% off a pair of sunglasses Buy a New Accessory via coupon code "CARRYON". Quay Australia offers buy 1 get 1 free Sitewide Sale via coupon code "BOGO". 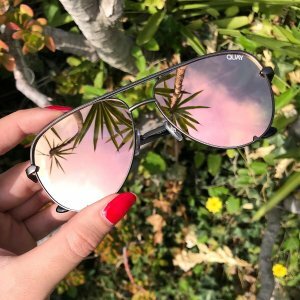 Quay Australia offers an extra 25% off Select Sunglasses via coupon code "LIT25". 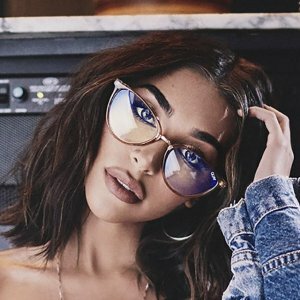 Quay Australia offers an extra 20% off Select Sunglasses via coupon code "EXTRA20". 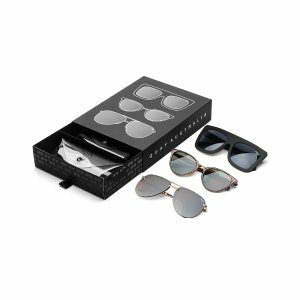 Quay Australia offers select sunglasses starting at $39(org.$60) via coupon code "STRIKEGOLD". 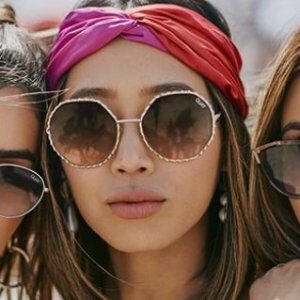 Quay Australia offers 20% off Sitewide via coupon code "FAM2018". Quay Australia offers dealmoon exclusive! 20% off Select Styles via coupon code "MOON".